Great color and the square format is perfect. Thank you, Pamela, for featuring this piece in the group 3 A Day Waiting Room ART. I have no idea how you do this, but the range of colours and the way you present it looks beautiful! Thank you, Henk. 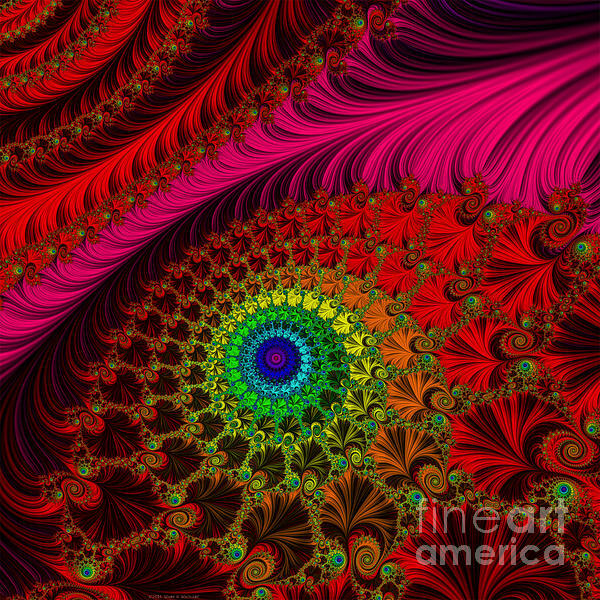 It is done through fractal programs. There are a number of them available for Windows, Linux and Mac. 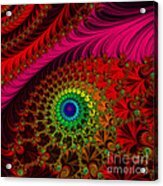 Thank you, Colette, for featuring "Embroidered Silk and Beaded Square" in the ORANGE -YELLOW- RED group. 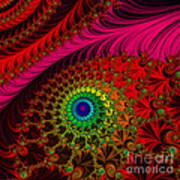 This fractal looks like an elaborately embroidered silk and beaded square. 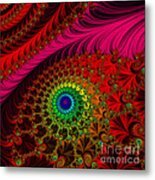 Fine Art America Watermark will not appear on purchased art.